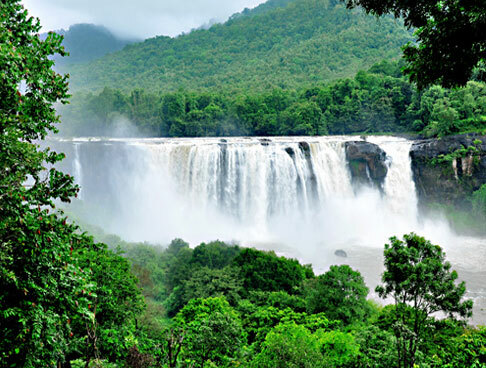 The South Indian state of Kerala has been blessed with lush ambiance and scenic beauty in abundance. 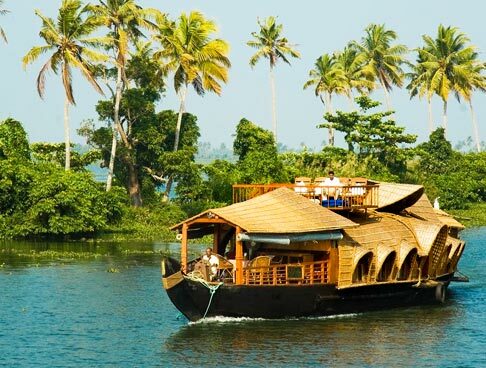 The well-planned Enchanting Kerala tour offers you a chance to experience all this and more. This itinerary of 6 days takes you to popular places in Kerala including Cochin, Munnar, Kumarakom and Thekaddy. 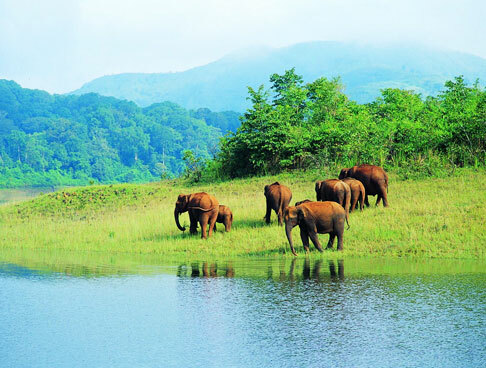 The tour is an ideal mix of sightseeing, wildlife viewing, boat riding, nature walks and houseboat cruise. Read on for more information. As you arrive at the Cochin airport/ railway station, meet our tour representative who helps you with an assisted transfer to the hotel. Complete the check-in formalities. Relax for some time. Lunch is followed by a sightseeing tour of Cochin. Some of the attractions that you visit today include Jewish Synagogue, St. Francis Church, Dutch Palace and Chinese Fishing Nets. Back to the hotel for overnight stay. On day 2, post breakfast, begin driving towards Munnar, one of the most popular hill stations in Kerala. 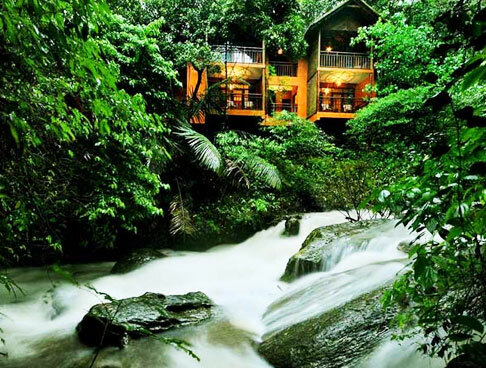 Savor the breathtaking views of the lush tea plantations and the lofty Cardamom hills. This hill town has a pleasant climate and cool refreshing breeze. On reaching, check into a hotel/resort. Later on enjoy nature walk around the place. Have a comfortable overnight in Munnar. 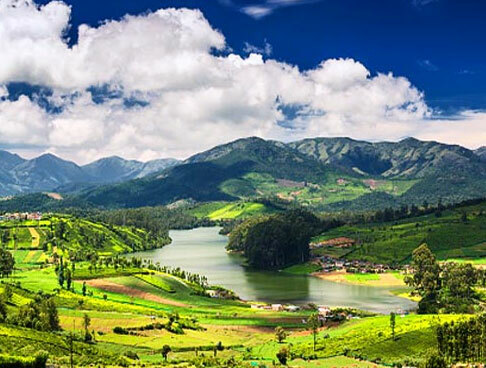 Today, start your sightseeing tour around Munnar. The attractions that visit today include the very popular Eravikulam National Park, Old Munnar Town, Mattupetty Dam, Dairy Farm and so on. The remaining day is at leisure. Stay overnight in Munnar. After an early morning breakfast, start for Periyar National Park in Thekkady by road. Upon arrival, check into a wildlife resort/hotel. 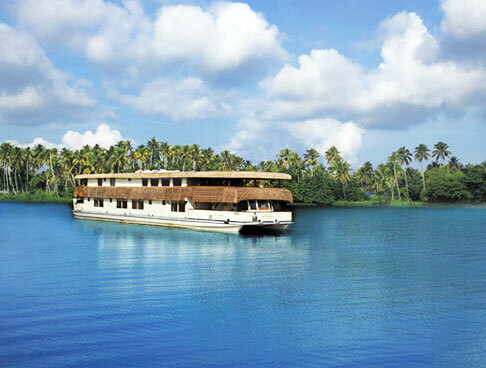 The evening is scheduled for a boat cruise on the Lake Periyar. Spot wildlife species quenching their thirst on the banks of the lake. Back to the hotel for night stay. 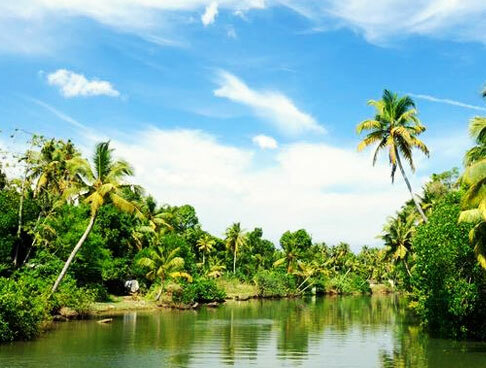 On the 5th day of the tour get transferred to the peaceful, lush and pristine town of Kumarakom. While on the way, treat your eyes to the wonderful views of the scenery. On reaching, check -into the hotel. The rest of the day is scheduled for leisure activities. You are free to explore the place on your own. Overnight stay in Kumarakom. On the last day of the tour, get an assisted transfer to Cochin Airport / Railway Station for your onward journey.